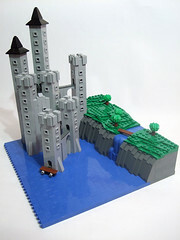 Classic-Castle.com • View topic - Mini Castle Contest IV (Update) Prizes! 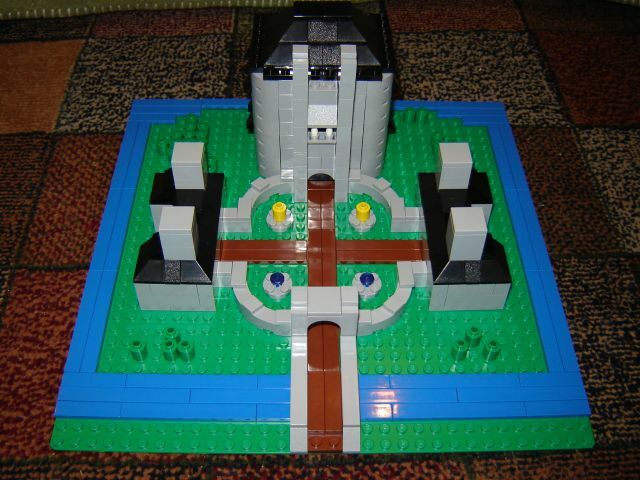 Mini Castle Contest IV (Update) Prizes! My entry to the mini castle contest. Hmm, appears the forum, at least, is running on GMT -5. I realized I could find out the forum time by looking at it before I log in, and it said "The time now is Fri Oct 31, 2008 6:20 pm." GMT right now is 11:20 pm. 11:20 - 5H = 7:20. More pictures on my Flickr. Better late than never! This was my first time building microscale and I did rather poorly keeping things in proportion. The dragon is giant, the trees are tiny, and the fields of wheat are taller than the farmhouse (yes that is a farmhouse ) For some reason I left my little dragon sitting on my desk and never got around to making a scene for him so I had to whip one up on the fly. 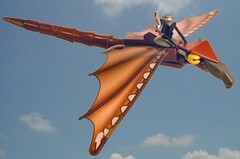 However, I still think the dragon at least turned out fairly well. I hope my midnight photographer isn't too bad. Great contest, I look forward to it next year when I will hopefully be able to set aside mroe time for building. Okay, so this comes about a day late, but never mind that. Lets all close our eyes and pretend that right now is five minutes after Halloween's midnight. 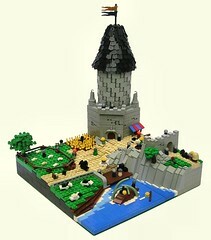 So this concludes the Mini Castle Contest IV. I must say that I was blown away by the quality of creations this year. While the actual number of entries may not have risen, without checking last year's I really have no idea, but the quality of the entries just sky rocketed. I will admit that when I started the contest this year, I was a bit uncertain if it would still carry any interest with the members of this forum, and wasn't really sure if it would get a half-decent turn out. But I must say that you all surprised me with sudden volume of entries near the end there, and I didn't even have to beg. You guys/gals totally rock, and I'm glad that this contest managed to bring some people who've never posted on the site before. Again, you guys/gals rock, and thanks to all who entered. Now I come to the part where I tell you how long it'll be till the winners are annouced, and as usual, I have no idea. However, there is a good probability of me doing it with in the next ten days or so. I've got some time off coming up this week, and I'd like to continue the tradition of judging the winner relatively soon after the closing date. So, I'm not making any promises, but, I should like to have the entries judged soon, so stay tuned. 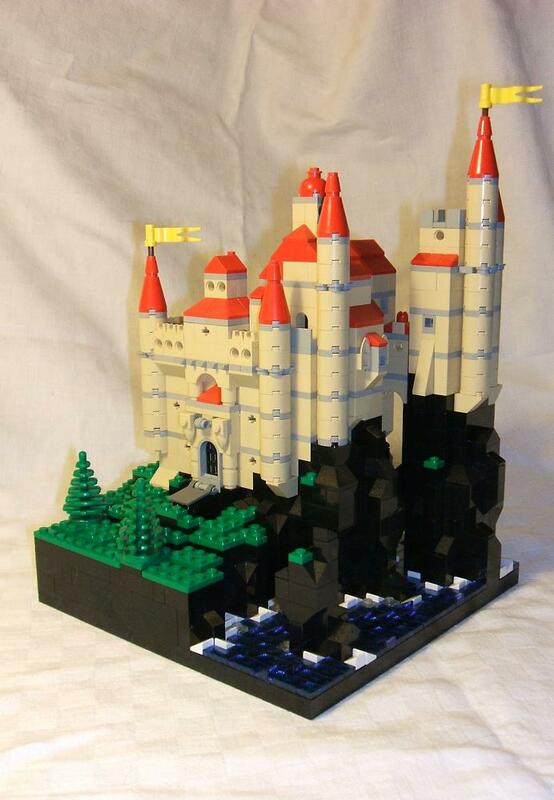 And thanks again to all those who showed an interest in the Mini Castle Contest. WOW thats a nice trojan horse. lol i thought I had a chance of winning but these are AWSOME (im gonna need to try more next time )cool and good luck "0937 superfan" on you trojan horse its SWEET!! Location: 49 degrees long. 56 degrees lat. Thanks for hosting this contest again. I have to agree, the quality of the entries is amazing. I don't envy you the job of judging, as there are so many that could legitimately be the winner. Well, the judges have reached their verdict. Guilty on all charges. The accused are to be sentenced to five years hard labour for attempting to make me blow up my brain with trying to figure out the winners. But, despite you people's insidious attempts to do me in, I did indeed pick choose a winner. And let me say, that this was a real close contender for winner. Third Runner Up: evildead's Lonesome Valkyrie. 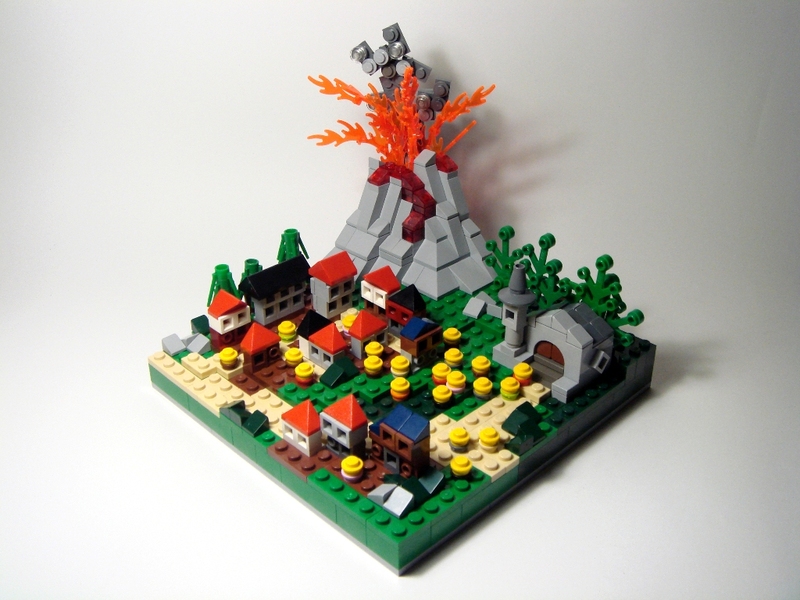 Second Runner Up: marcosbessa's Volcano MiniLand. First Runner Up: JackieB's Mini Castle. And let me say that it was a close race for this one. I really thought this was a good MOC. 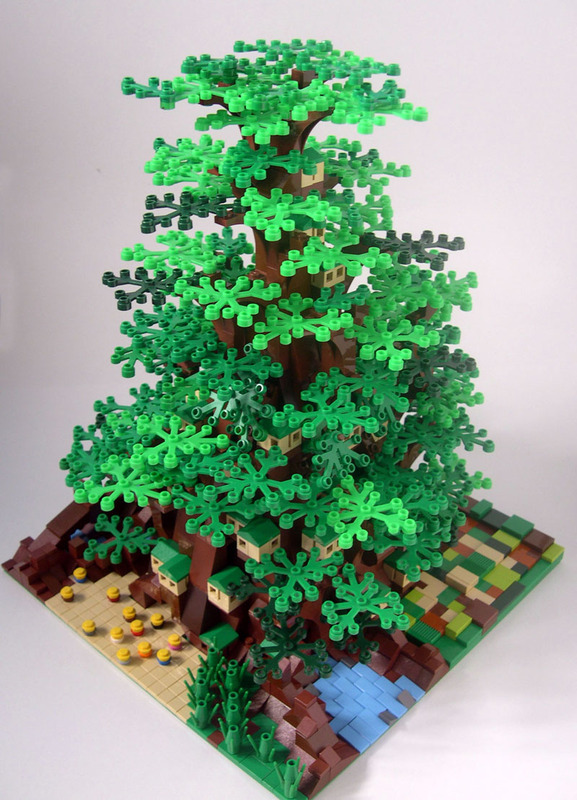 Third Place: Tânia Baixinho's Living Tree. Second Place: SlyOwl's "We have no time to stand and stare." 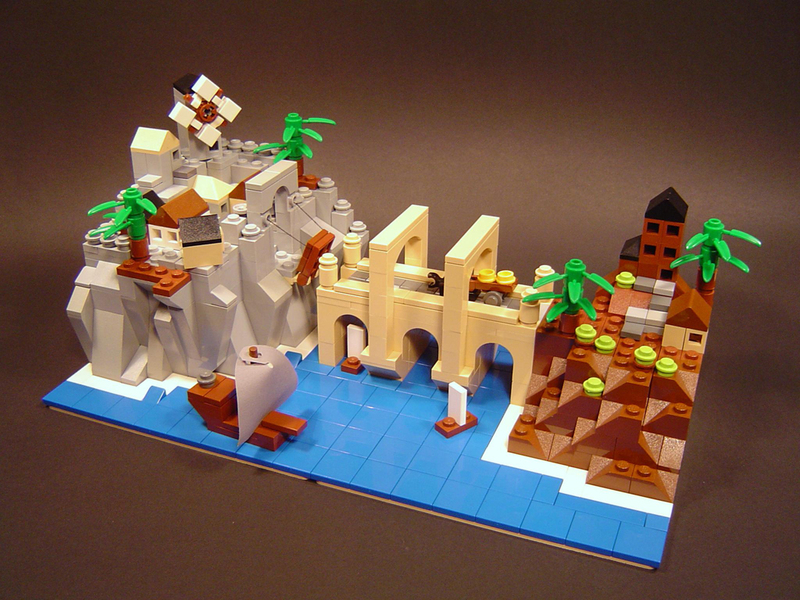 First Place: wobnam's Kazalaeam Castle! Congrats to Wobnam for winning, and to all the other contenders. And thanks again to all who participated, this was undoubtedly the best year so far. Perhaps entries were fewer, perhaps not (still haven't checked) but I do know that the quality of entries went through the roof, thanks guys (and gals) for taking the time to enter. 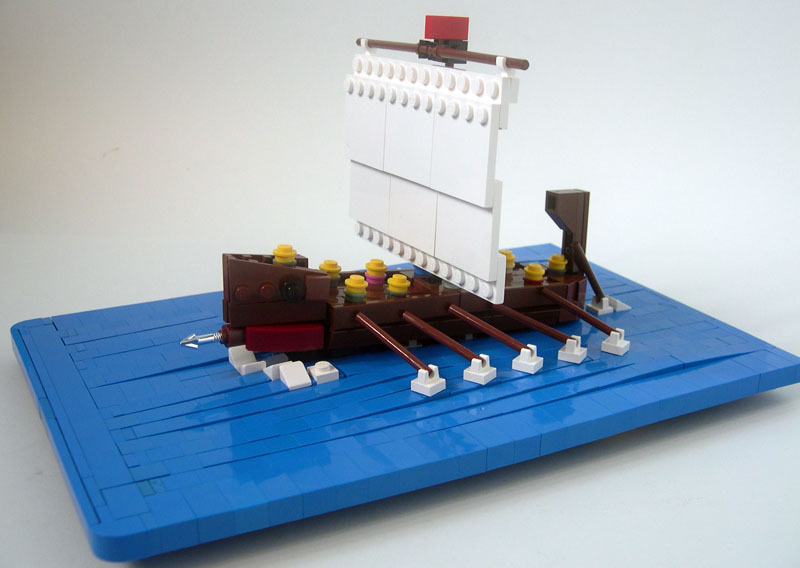 You not only made me happy, but you showed the whole community some of the possibilities Microscale offers. I hope to see you all next year. Oh, and Winners, please PM me your mailing addresses. Congrats to all of the winners and runners-up! Some great entries! Congrats to the winners! There was a lot of great entries from everyone! Congrats especially to Wobbie . Congratulations to the winners! Thanks to Robin Hood for running such a great contest once again.